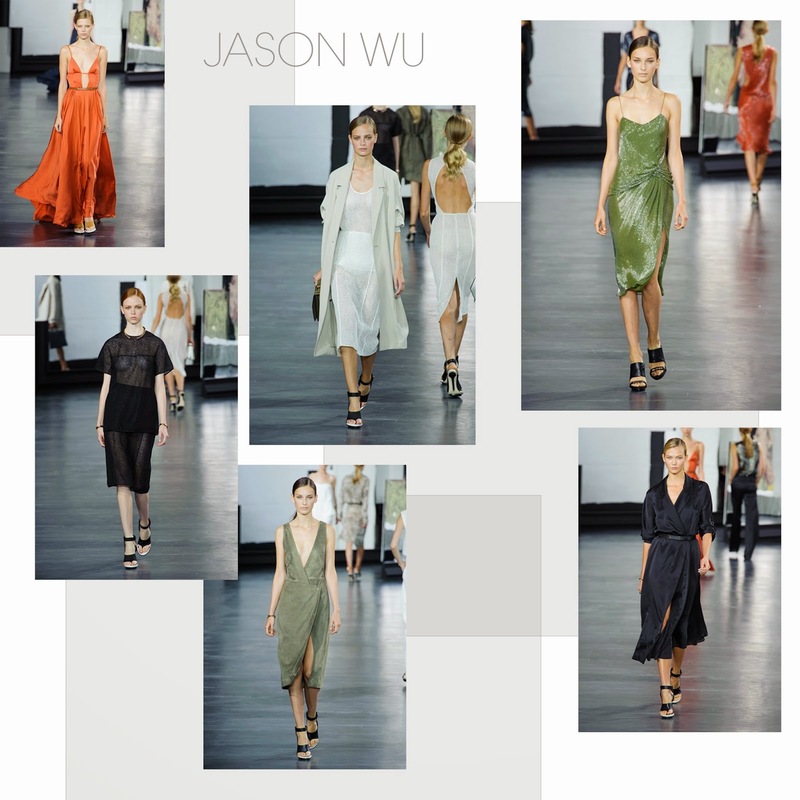 So these are my top picks from the huge selection of designers whose collections were shown over the last few weeks. A trend I found really interesting and unusual for the Spring/Summer season was monochrome, and in particular all black looks. Usually a Winter colour, due to its dark and warm properties, I was surprised to see it appear in so many shows. But like most girls, I love an all black look- it's so easy to put together and almost always looks super chic. A lot of the collections actually seemed to take more inspiration from colours found more commonly in winter, picking up on khakis and deep reds but updating them with yellow tones to transition into Spring. I also loved all of the neutral hues- camels, beiges, dusty pinks, greys and whites. As much as the black is very cool, I really love to wear fresh colours for Spring and I feel Jill Stuart really nailed this. 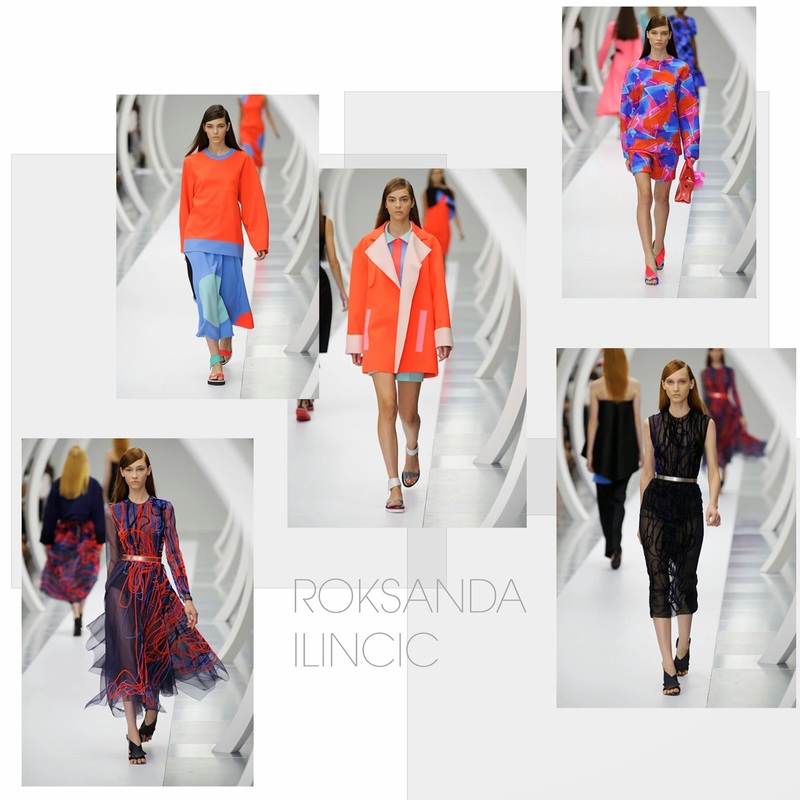 On the opposite side of the scale, Roksanda Ilincic opted for crazy bright colours like blues oranges and pinks which really complimented each other in structured designs and unusual patterns. But again, they also featured all black- it seems this will definitely be a trend we can't avoid. 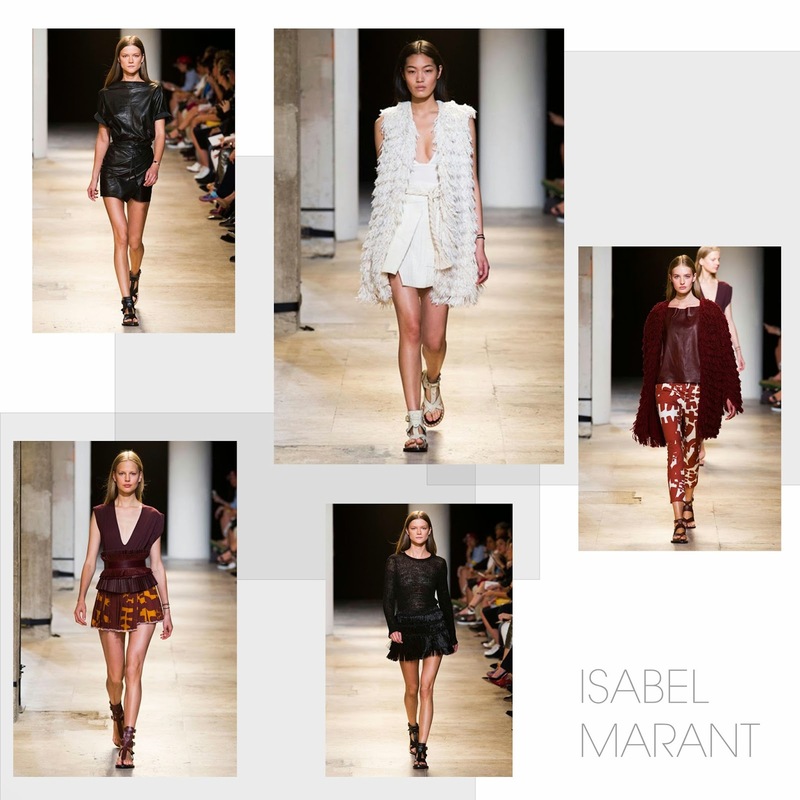 I fell in love, as a lot of girls probably did, with the stunning crochet and textures of Chloe's collection. Alongside the beautifully feminine dress shapes were sharp button up military style shirt-dresses which created the perfect contrast. 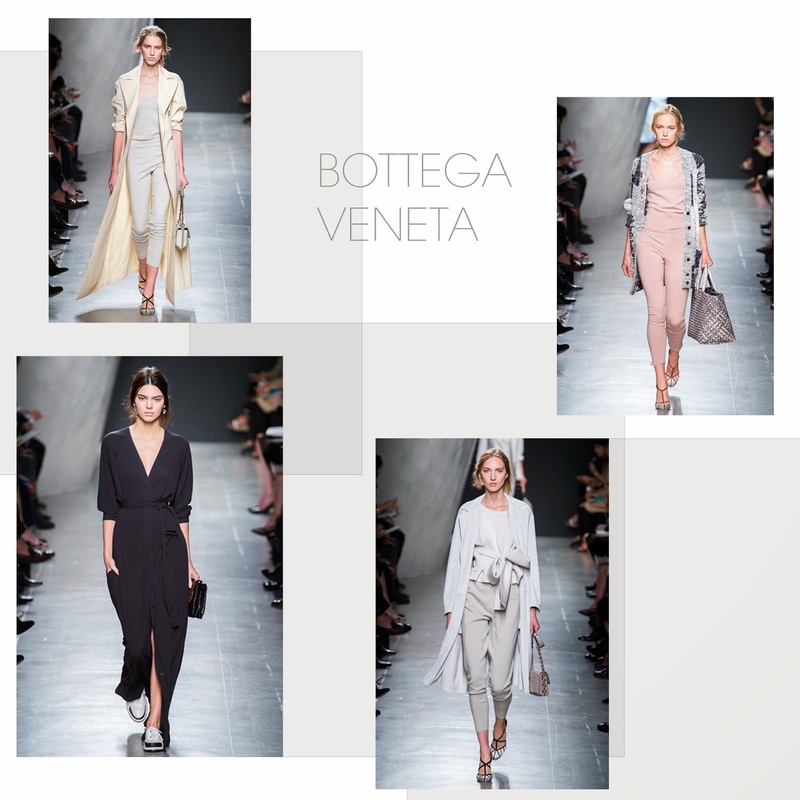 My favourite of all of the above is most definitely Bottega Veneta... not only were their colours stunning but they created relaxed yet tailored silhouettes and brought something really cool and wearable to the table. Did you love these collections too? Have you got any other favourites?